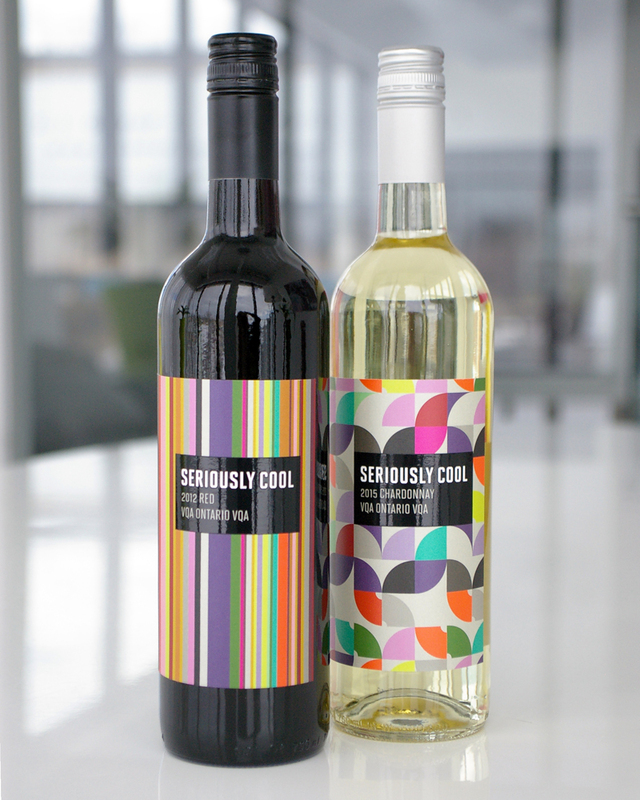 Southbrook Vineyards’ new labels for its Seriously Cool line of wines, including 2012 Seriously Cool Red and 2015 Seriously Cool Chardonnay, are the latest application of designer Larua Wills’ ‘Awesome Series,’ an ongoing geometric art and design project she started in 2012. 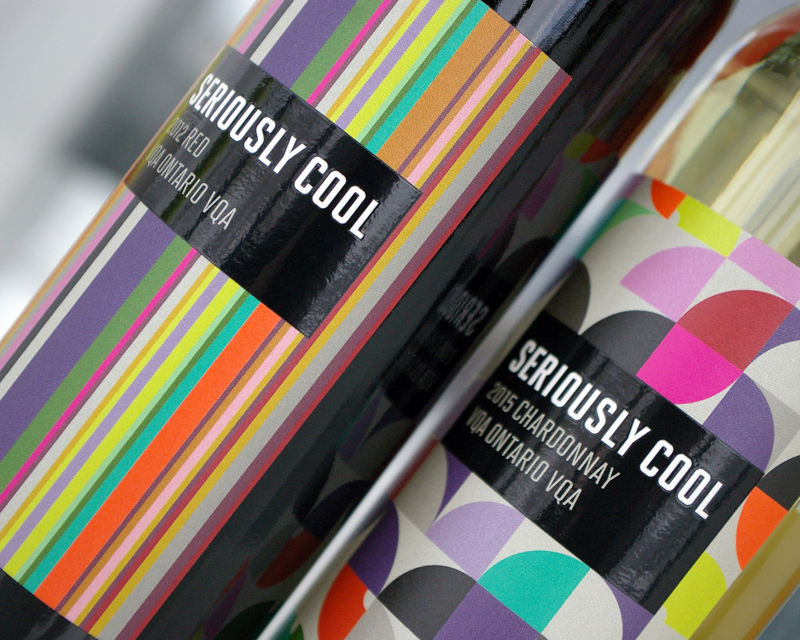 The wine labels use the near-fluorescent orange and pink from the original Awesome series, paired with the colour palette Southbrook uses to describe grape varietals. 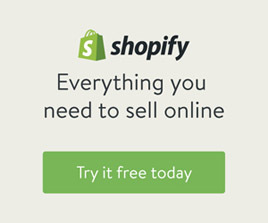 According to Wills, the work is inspired by artists like Josef Albers and Maya Hayuk, Bauhaus-influenced designers such as Herbert Bayer, designer brands including Happy Socks and Paul Smith, and styles of packaging design that use similar wallpaper-like themes. 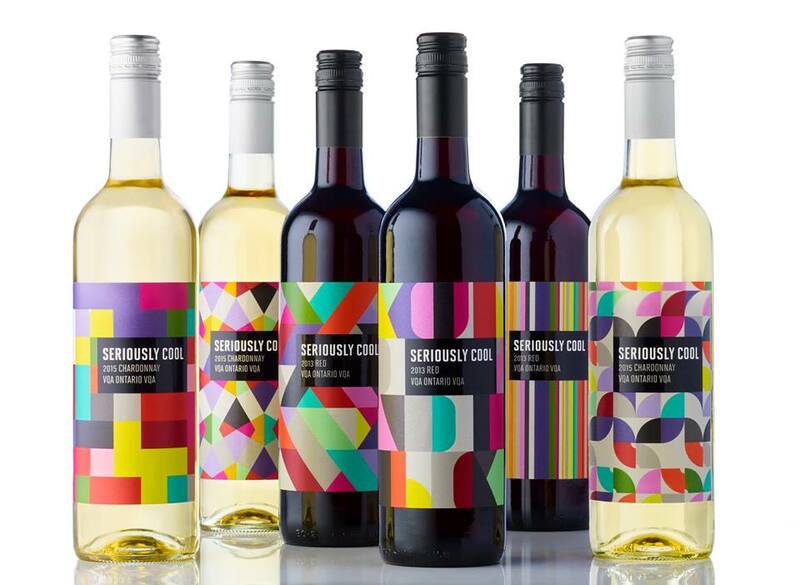 Each wine comes in three different design patterns, allowing consumers to choose the one they identity with the most.